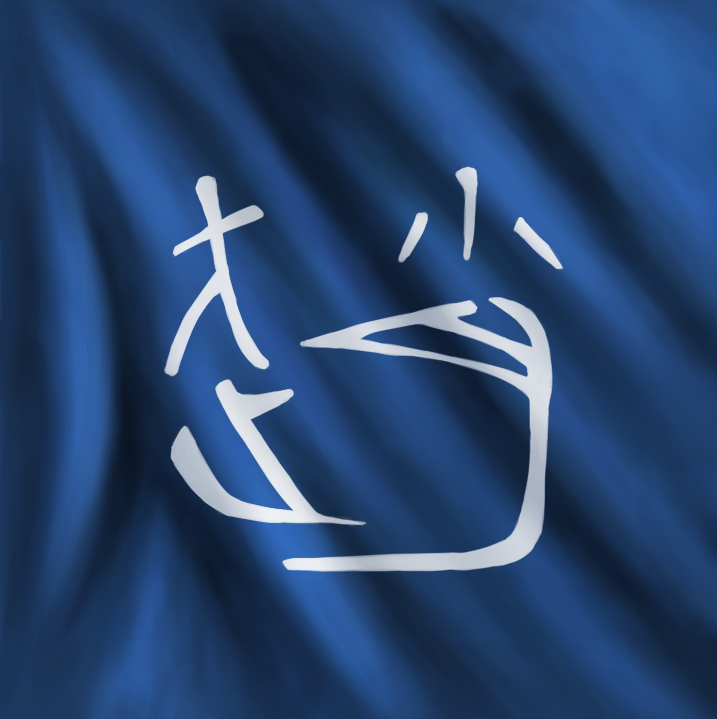 Zhao was one of the three states that was created from the former state of Jin and this time frame is marked as the beginning of the Warring States Period. Han and Wei were the other two states that divided up Jin and of the three, Zhao's maturity grew much slower than its rivals. 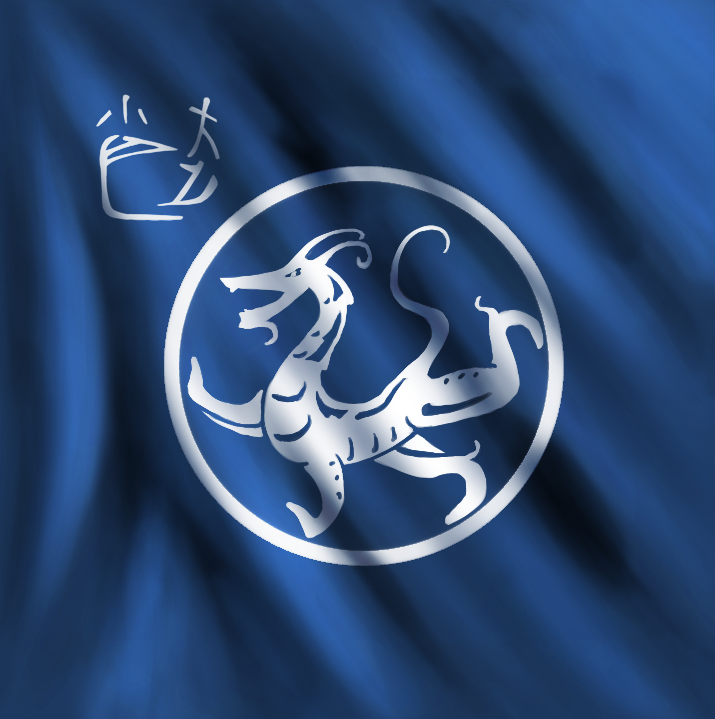 Its long border to the north was constantly being harassed by the Xiongnu nomadic tribes and eventually it became the prize asset that Wei and Qi vigorously fought over. Zhao's first big break came when Qi had a major victory over Wei at the Battle of Guiling in 354 B.C. 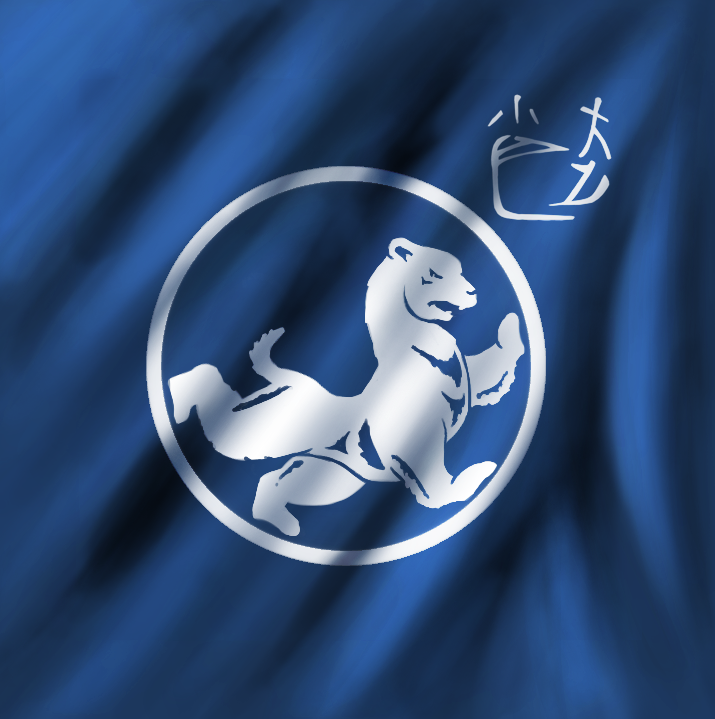 Wei was weakened greatly by the loss giving Zhao time to rebuild, train, and prepare its military for future campaigns. Cavalry became a very important component of the Zhao army and the soldiers learned a great deal from their Xiongnu neighbors even dressing similar to them. Chariots were quickly replaced by cavalry archers because of their mobility and hit and run tactics. The infantry trained hard and became very experienced warriors but the long wars and constant harassment wore down their willingness to fight. Zhao officers were incredibly loyal but they had the difficult task of keeping their armies in the field of battle when the threat of tremendous casualties loomed overhead. As Zhao and its leaders continued to institute new reforms and tactics the power and influence of Zhao grew. They were one of the few States that could stand up to the massive strength of Qin but the Battle of Changping in 260 B.C. changed all of that. Zhao was unable to recover from the losses it sustained during that battle and over time Qin wore them down until 228 B.C. they were incorporated into the Qin State. 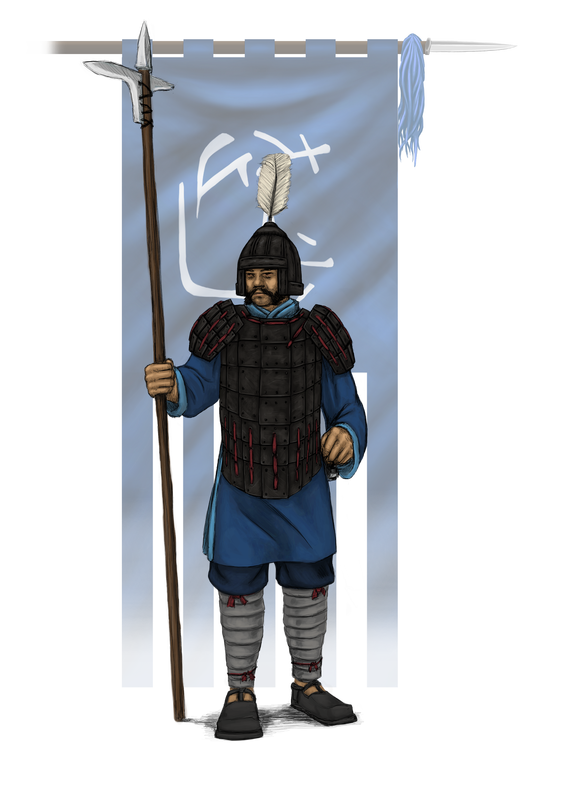 The army of Zhao has access to modern weaponry but favors the production of simple weapons such as spears and bows. The cavalry would be easily mistaken for nomads wearing animal skins and pelts but the infantry uniforms favor blue, the state color.